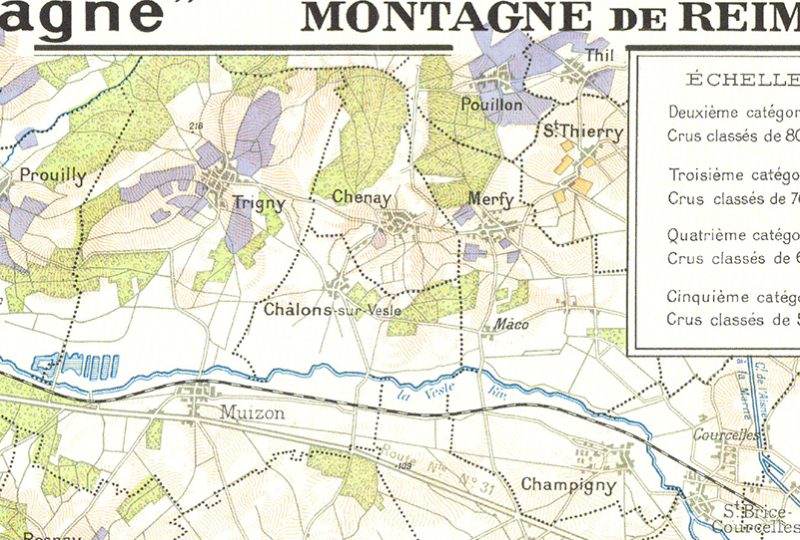 Using a book analogy, Alexandre Chartogne says that the terroir is the author and the name of the wine on the bottle is the title of the work. As for the winegrower, his only contribution is his influence. This serious, well-educated and talented young winegrower embraces modern-day technology while respecting the great history of his family which has been cultivating vines since the 17th century in Merfy (Massif de Saint Thierry). 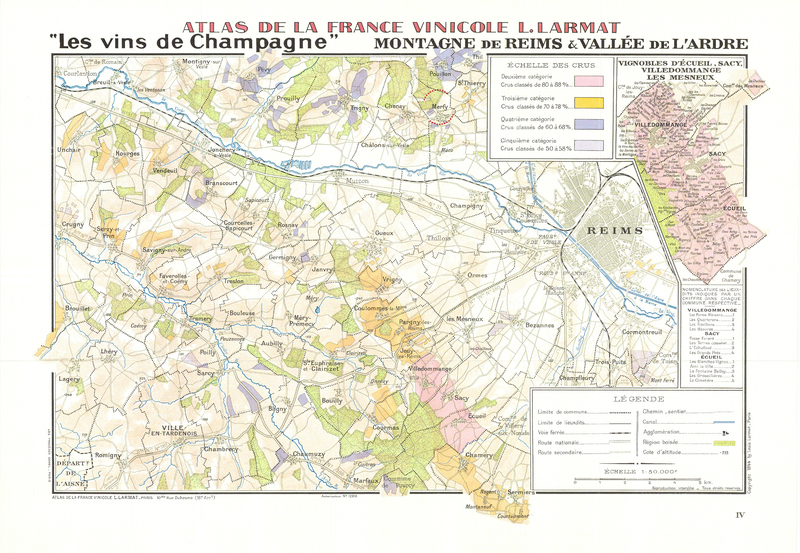 He has set himself the task of breathing new life into, and restoring the glory of, this underrated terroir, famous for its sand and clay soil. 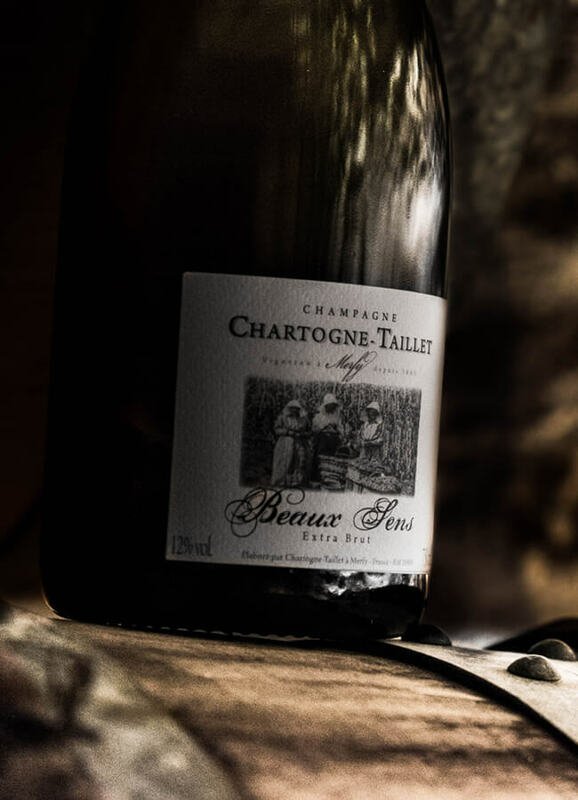 Using as his model the small-scale vinification typical of Burgundy, Alexandre makes champagnes which are truly unique and reflect the diversity and richness of his terroir. Alexandre Chartogne, AKA the Gentleman of Merfy.